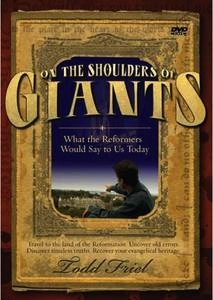 (Over 2.5 hours of video) What the Reformers Would Say to Us Today. Bad News: Missiles are being launched at Christianity. Good News: Our Christian ancestors have already faced the same assaults. Though they are dead, yet the Reformers speak. And they have a lot to say to us. How do we respond to the rabid attack on justification and the Gospel? How do we avoid making false converts? Should we evangelicals just lighten up theologically? What do we say to evolutionists, postmodernists and liberals?